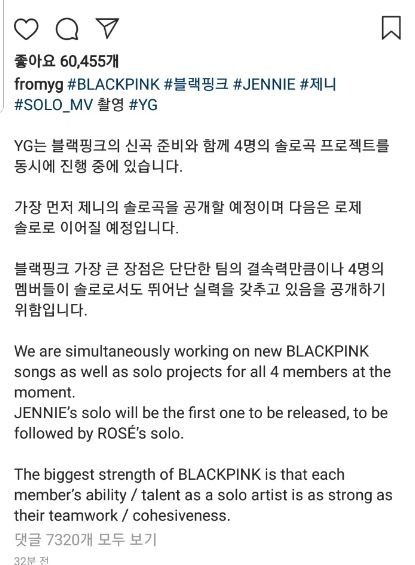 YG Entertainment CEO Yang Hyun-suk sprung a surprise announcement regarding the solo projects of the Black Pink members on Thursday. According to the agency, the reason for the surprise solo debuts is to show each individuals’ powerful vocals and performance skills that have remained veiled by the group’s combined perfection on the stage. Jennie is slated for a November release. 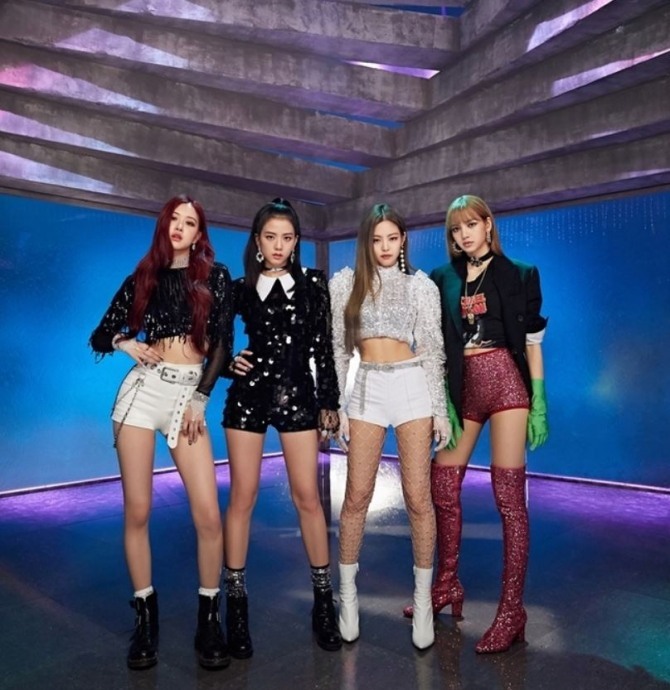 Black Pink will hold its first solo concerts at Jamsil Olympic Park in Seoul on Nov. 10 and 11.